I don’t mean to offend but I find the poll question to be silly. 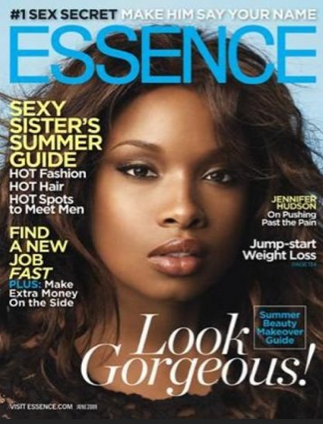 Race has been the issue since the conception of the Essence magazine. This is both progressive AND regressive. Progressive in the sense that (if the hiring process was just and fair) the most qualified person has the job. Hopefully more mainstream magazines/fashion industry will follow suit. At the same time this is regressive because structural institutional racism is still very real. I think that we need to be very clear on our intentions and the overall agenda that exists within a socio-historical context.